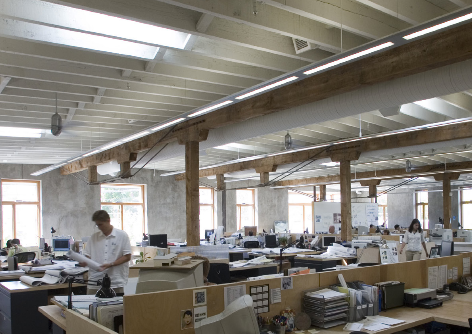 In the typical U.S. commercial building, lighting accounts for close to 35 percent of electricity use, taking a bite out of profits. Fortunately, recent technological advances have launched a new era of energy-efficient lighting products. When you take advantage of the most advanced light sources, fixtures and controls, you could save up to 50 percent on lighting energy, while benefiting from the best in lighting quality. With good design, energy-efficient lighting typically pays for itself in energy savings within a few years. Opting for energy-efficient lighting offers additional benefits, including reducing the load lighting puts on air conditioning, ventilation, refrigeration and your overall electrical system. Today’s options come in a variety of styles and functionalities, offering flexibility for your design and business. 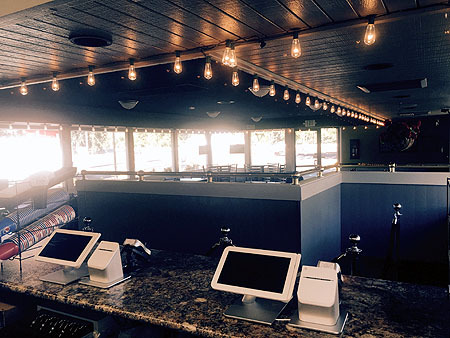 At Aztec Electrical, we will help you design the right solution for your business lighting. We have been helping businesses in Rogue valley receive rebates and incentives to help their ROI, call today at 245-8560. Think lumens not watts. The total quantity of light produced by a lamp is measured in lumens. Lumens per watt, also called lumen efficacy, measures light delivered per watt. Today’s technologies deliver more lumens per watt than incandescent bulbs. A foot-candle is the amount of light that falls on a surface and is equal to one lumen per square foot as measured by a light meter. light source maintains over time. Lumen maintenance is often specified as L70, L80 or L90. In eachcase, “L” stands for lumen maintenance and the number is the percentage of light output remaining. Lighting power density is calculated as watts per square foot and varies by how a space is used and its occupancy. Fixture efficiency accounts for how much of a lamp’s light gets out of the fixture. A fixture that’s 90 percent efficient delivers 50 percent more light than one that’s 60 percent efficient. This information is provided by the Energy Trust Of Oregon. Aztec Electrical is a Trade Ally Contractor with the Energy Trust. We can help you receive rebates and incentives on your lighting and electrical projects.